Fancy a renovation? 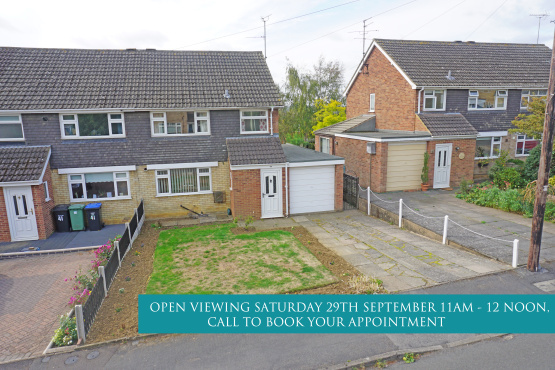 James Sellicks Estate Agents has a three bedroom south facing semi-detached house located a short walking distance to the train station for commuters, the popular Ridgeway Primary School and town centre with rear views across Market Harborough and beyond which could be perfect for you! Call us on 01858 410 008 to come along to the open day!